Building History – Battersea & Nine Elms - Banagher Precast Concrete Ltd. 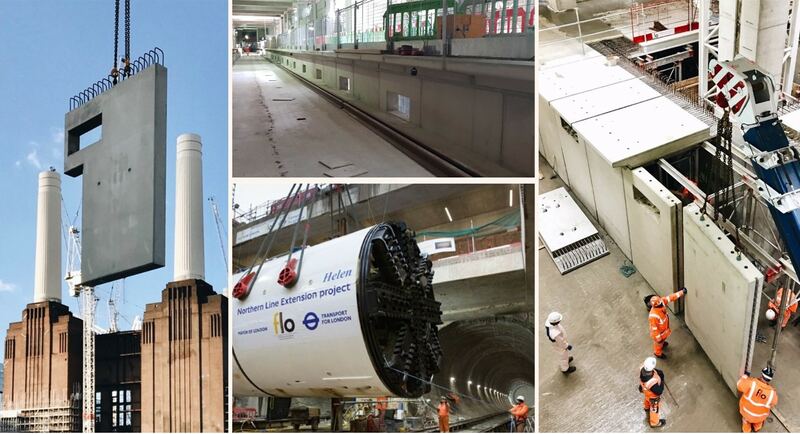 When the Transport for London Northern Line Extension is complete and if you happen find yourself in the new Battersea or Nine Elms tube stations just take a look around and note that all the precast was manufactured by Banagher Precast Concrete, from the platforms to the stairs! We’re proud to be working on this great project with flo JV Ferrovial & Laing O’Rourke.